A high-quality canvas board that is triple coated with an acrylic primer. Use with oil and acrylic paints. This package contains one 8x10 inch canvas board. Imported. 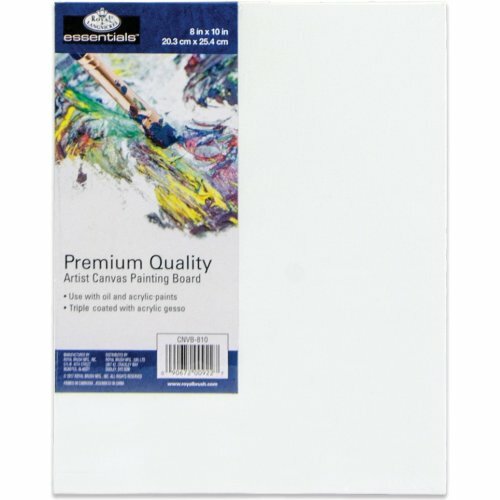 More Product Details for essentials(TM) Premium Canvas Board-8"X10"